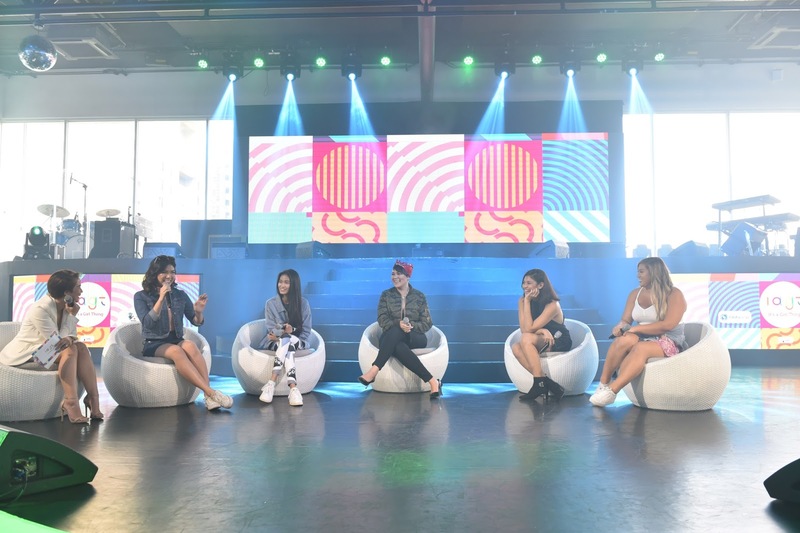 Manila, 21 September 2017 – Brought to you by Branded, the co-producers of YouTube FanFest along with their partners and co-producers Globe Live, It’s a Girl Thing, is a world-class festival designed to inspire, educate and empower teenage girls whilst celebrating the privilege of being a young woman. 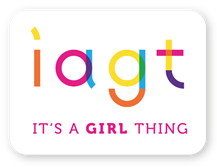 Having launched in Singapore to huge critical and fan acclaim (92% rated IAGT “Totally Awesome” ^), It’s A Girl Thing’s next stop on the global #itsagirlthing tour is Manila, Philippines. The format is part live show and part experiential festival including fan meet and greets, workshops and brand experiences aligned to the spirit and themes of the event. Fans will be invited to join international social stars and celebrities Bethany Mota, Remi Cruz and Niomi Smart along with locals Janina Vela, Kiana Valenciano, Pamela Swing, Abby Asistio, Renee Dominique and Riva Quenery (plus more to be announced!) for the Filipina launch of an inspirational platform of self-discovery that explores what it is to be a girl, a share experience of ideas on how to turn dreams into a reality. The multicultural and inclusive event empowers women as a united community; promotes positive personal development and explores key social issues such as anti-bullying, positive body image, racism, cultural challenges and opportunities, self-worth and the expectations of the future. Bringing teen passions such as music, arts, media, fashion, health, beauty and wellbeing to life, It’s a Girl Thing ignites the flame with the opportunity to meet and listen to stories of inspiration told by people who have made a career and life journey out of inspiring others. The sensational line up of the live show includes international and local artists taking to the stage and delivering insightful performances with their distinctive personalities. Through self-curated content, social stars will be sharing personal stories, knowledge, and experiences to empower and educate their fans on what it takes to be successful in today’s socially connected world. "The rise of original content creators have given the youth of today more individuals to look up to and gain inspiration from. Together with platforms like YouTube, creators now have a venue to reach a global audience. Having them all come together in an event like It’s a Girl Thing allows us to bring some of the best vloggers closer to their fans so they can spark positivity to more girls here in Manila. Not only will the girls meet their favorite creators, but we are proud to also shed light on significant topics particularly cyber wellness,” shares Joe Caliro, Globe Senior Advisor for Creative Marketing and Multimedia Business. Caliro adds that, “this is definitely a start of our strong collaboration with Branded as we bring young girls more encouraging and inspirational activities”.